BUDDING bookworms could win an Xbox or electric guitar for turning pages this summer. The Summer Reading Club is a national initiative which is aimed at encouraging children aged five to 13 years to read books. 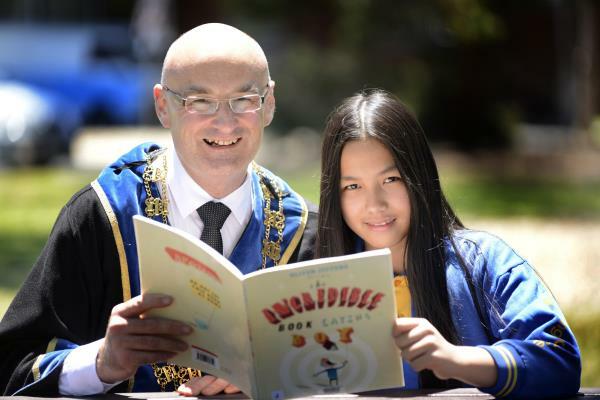 More than 1000 kids from across Greater Dandenong have participated in recent years. Children who read 10 books or more have a chance to win an Xbox console or an electric guitar. Registration forms are available from Springvale and Dandenong libraries and entries close at 9pm on Wednesday 21 January. There’ll be a prize presentation at Dandenong Library at 2pm on Sunday 25 January.